BodyTalk Access teaches five of the most powerful balancing techniques of the BodyTalk system. It is fast and easy to use at home, work or school. The techniques can be used by anyone and is designed to increase resilience to stress and any other factors which can be detrimental to long term health. 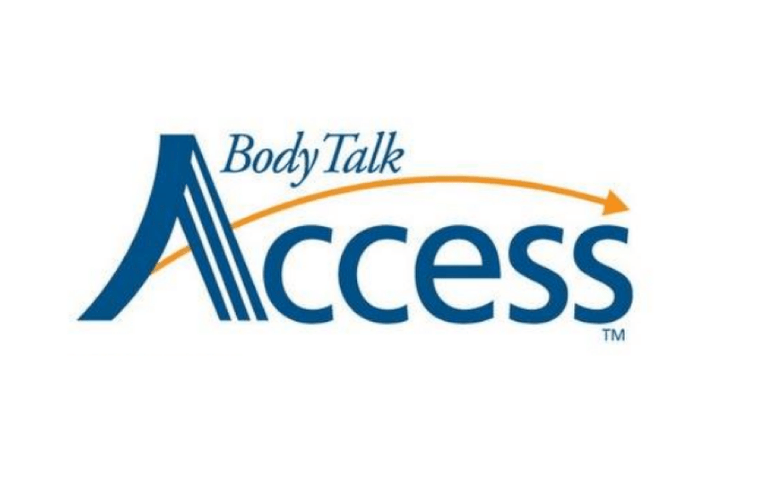 Why take the BodyTalk Access Class? - Learn in One Day. Use for a Lifetime!